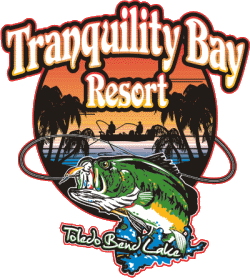 Located in a great mid-lake location, Tranquility Bay Resort is minutes from world-class golf, banks, supermarkets and stores. 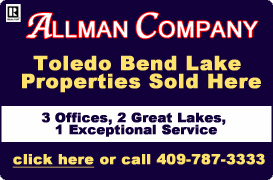 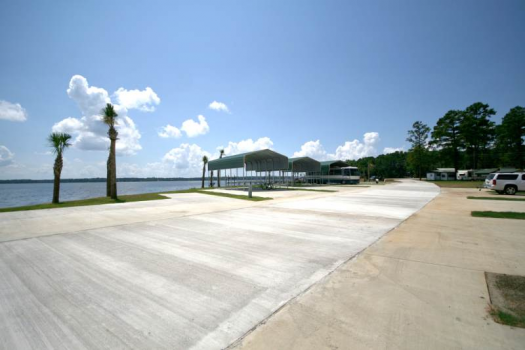 We now a 5,400' seawall, 17 acres of reclaimed land as well as some of the best RV Camping, cabins and motel rooms on the lake. 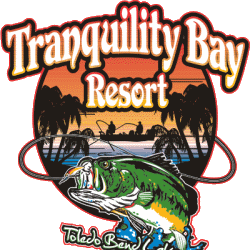 Tranquility Bay Resort currently offers 8 Waterfront Sites and 6 Waterview Sites with Cable TV, Water/Sewer Hookup, 50 AMP Electric Service and Concrete Pads. 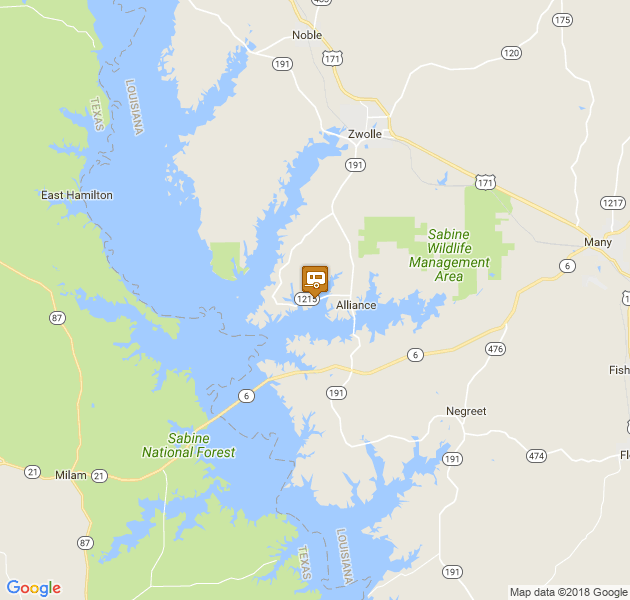 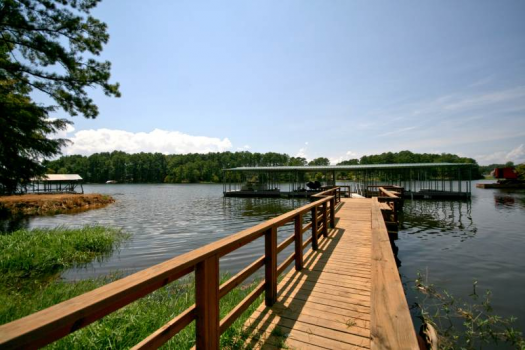 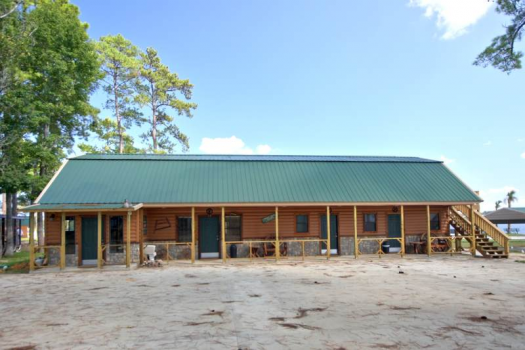 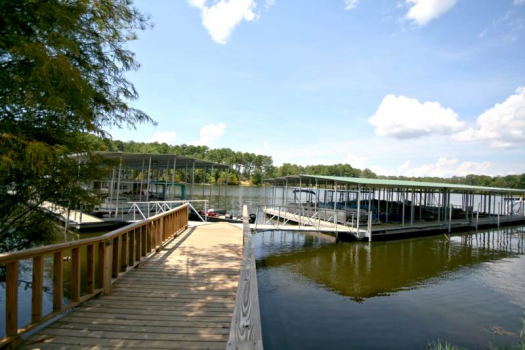 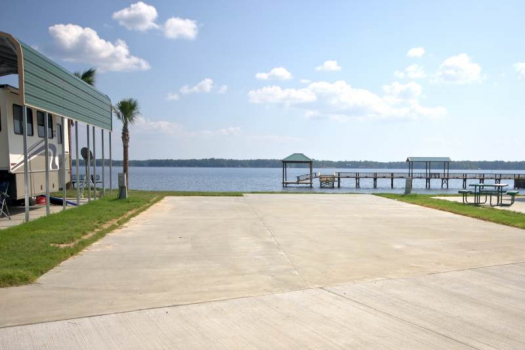 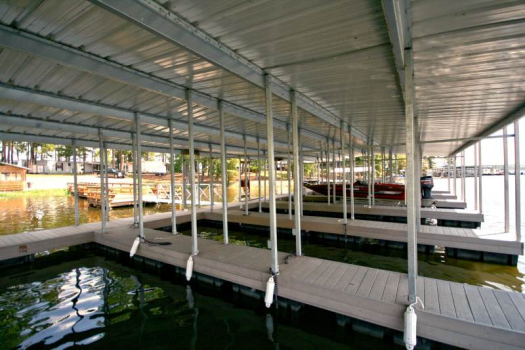 Our amenities include Laundry, Showers, Paved Boat Launch, Boat Stalls w/ Lighting and Electric Hookup for Charging Batteries, Fishing Pond, Pier & Dock Fishing, Fish Cleaning Houses, Fire Pits, Bar-B-Q Grills and Swimming Pool.